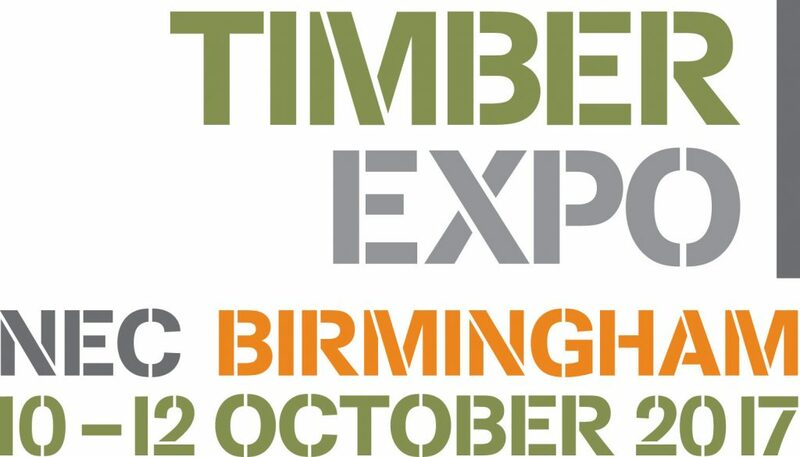 In just six weeks Timber Expo, the UK’s only event dedicated exclusively to Timber, will return to Birmingham NEC from 10 – 12 October 2017. 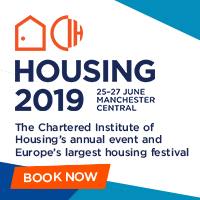 Not to be missed, this year’s show will explore the latest advances across the industry and offer visitors a first look at some of the latest products, applications and innovations from across Europe. At a time when building materials and regulations are under scrutiny it is now more than ever before crucial for the industry to take a proactive step toward educating and inspiring those that work in the built environment. The Timber Expo will provide visitors with a series of free to attend workshops and importantly play host to a vast range of timber applications, from timber frame to fire protection, through to plywood, CLT and timber cladding. 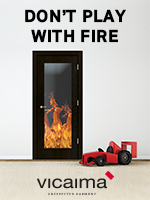 At the show, visitors will find fire containment technology at manufacturer Envirograf® Intumescent Systems’ stand and can get up close and personal with White Haus’s high-quality hybrid timber frame building materials. Gaujas Koks Ltd will bring 25 years of CLT manufacturing to the show, operating two major sawmills with a total output of 300,000m3 of finished products, this top-quality company is not one to be missed. STEICO will showcase its European Technical Approval (ETA) awarded product SteicoFloc, a high-quality air injected cellulose insulation, manufactured from recycled paper. Visitors can test out screws from Schmid Scrauben Hainfeld and its range of RAPID® and StarDrive GPR® quality fixings. They can also experience a comprehensive collection of building boards, facades and air-tightness products by RCM. Czech distributor, Orlimex will display its full range of plywood and packing, and Latvian sawmill, Vudlande Sawmill, will showcase the newest form of sawmilling technology at the show. Other great names include Garnica, Biesse, Bodino Engineering, Glennon Brothers, Piveteau Bois, Swiss Krono and Vandecasteele. This entry was posted in Events & Exhibitions, Timber and Timber Frame by Laura. Bookmark the permalink.